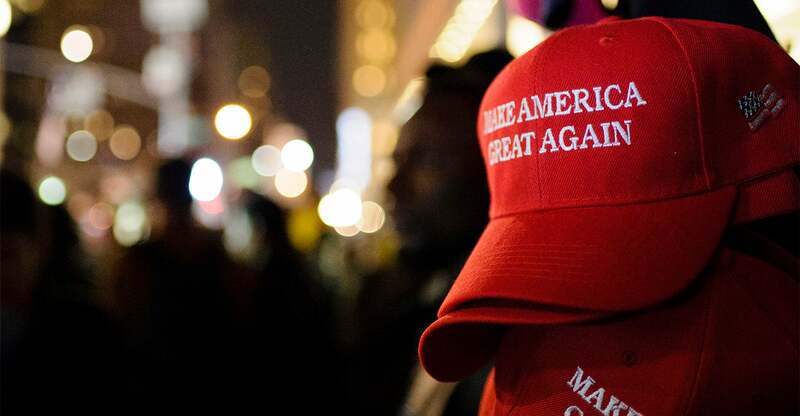 An all-boys Catholic school in Kentucky is closed over security concerns following a viral video showing its students in Make America Great Again hats in an encounter with an American Indian. While the initial video made it seem like the students were mocking American Indian Nathan Phillips, a complete, unedited version shows Phillips had approached the students. There have been doxxing attempts since the video was released. A letter addressed to parents said Covington Catholic High School will be closed Tuesday over security concerns. All on-campus activities and events will be closed as well.